Hi! I’m Evan Jones. I made a little game called Refuge for Ludum Dare 28. I hope you get a chance to play it – here are my thoughts on making it! This was my third Ludum Dare. The last two times I’ve made action games of some kind – prototyping and implementing a new mechanic is a fairly safe way to get something playable and reasonably polished in 48 hours. This time, I knew I wanted to do something different. I decided to take Ludum Dare 28 as an opportunity to get better at something that was outside my comfort zone rather than exercise skills I’ve already developed. One thing I’ve never done before was a game with a strong narrative focus, so I decided this competition would be the perfect opportunity to do so. There are no prizes in Ludum Dare except the self-improvement I attain from the journey, so why not treat it as a way to improve a skill I’m inexperienced with? 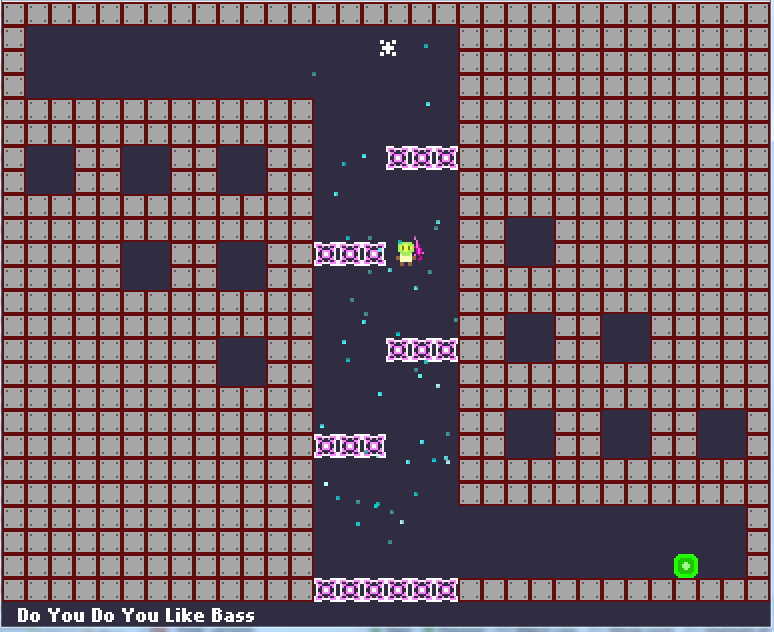 Most of the coding is done; just lots of level design left. You’re alone without any allies, enemies, or even moving obstacles. Just you and the environment.